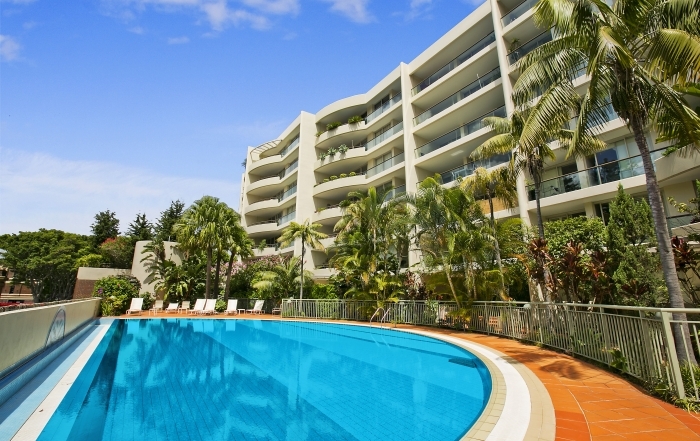 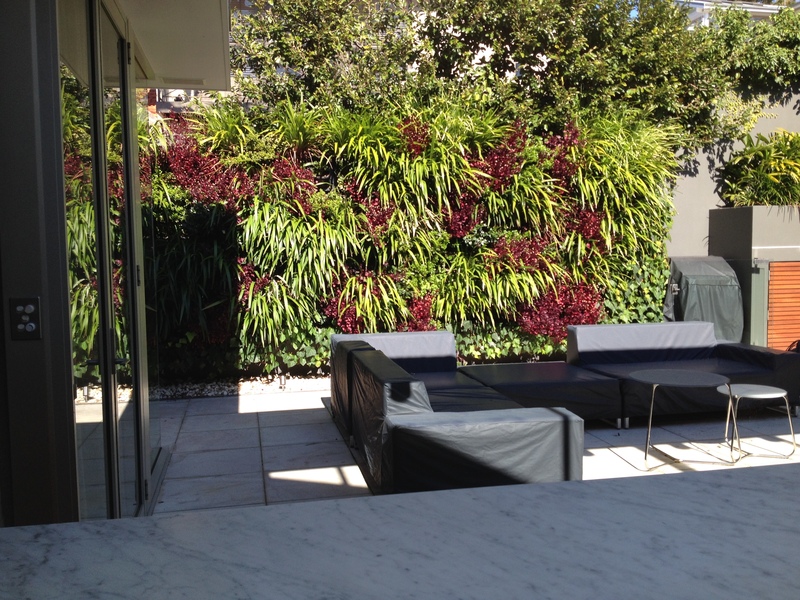 A beautiful home in Sydneys iconic Balmoral Beach featured a courtyard that was lined by the unsightly neighbouring wall. 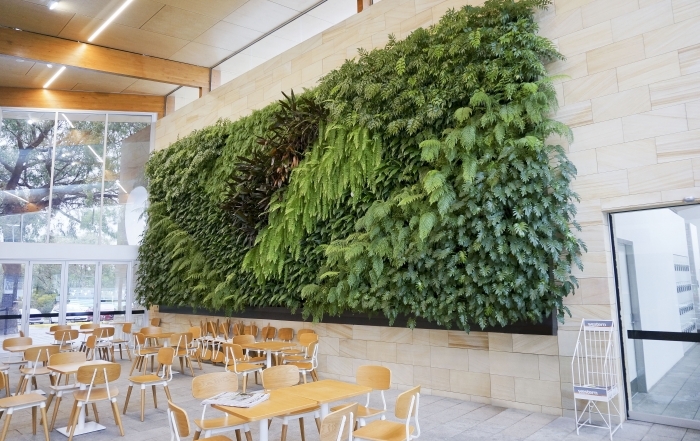 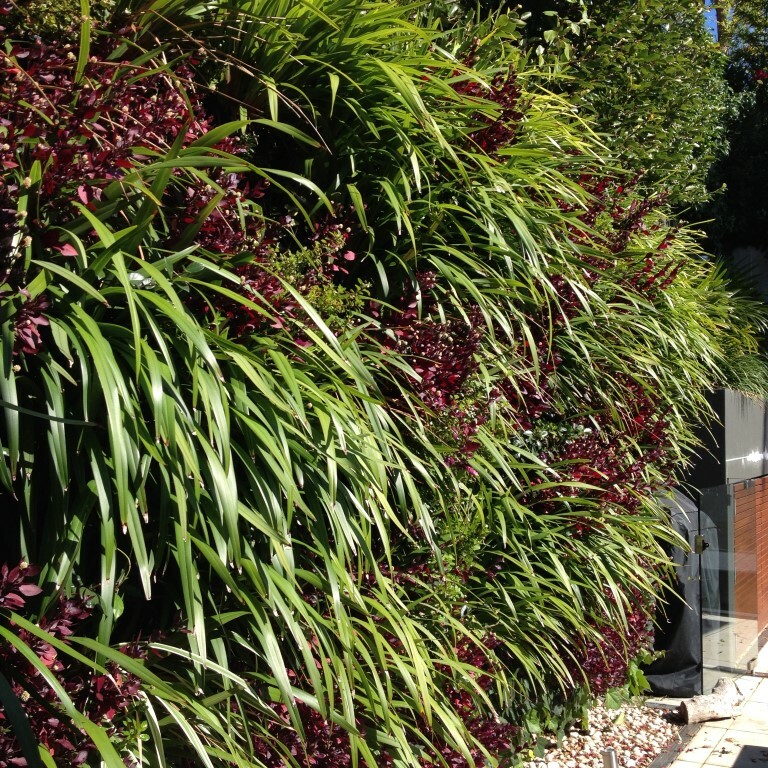 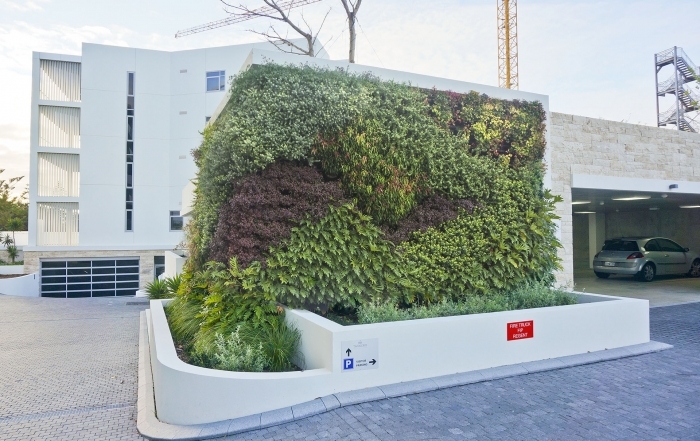 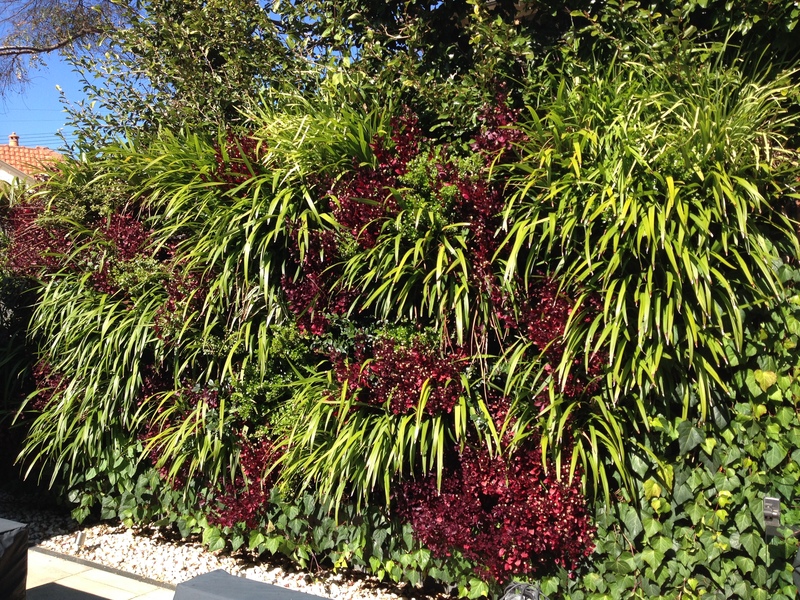 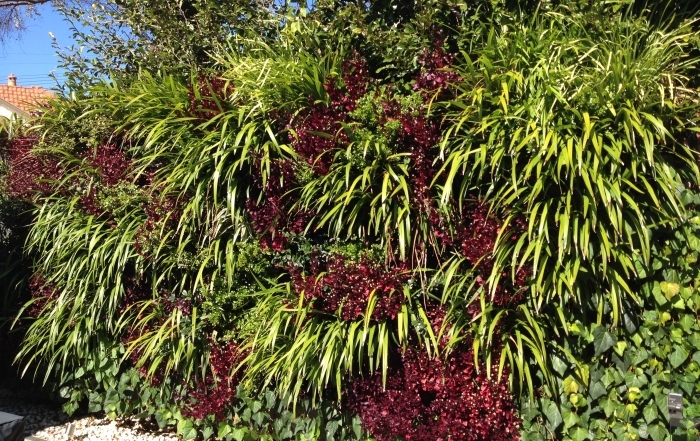 The solution to improve the aesthetics of the courtyard was to install a beautiful green wall vertical garden. 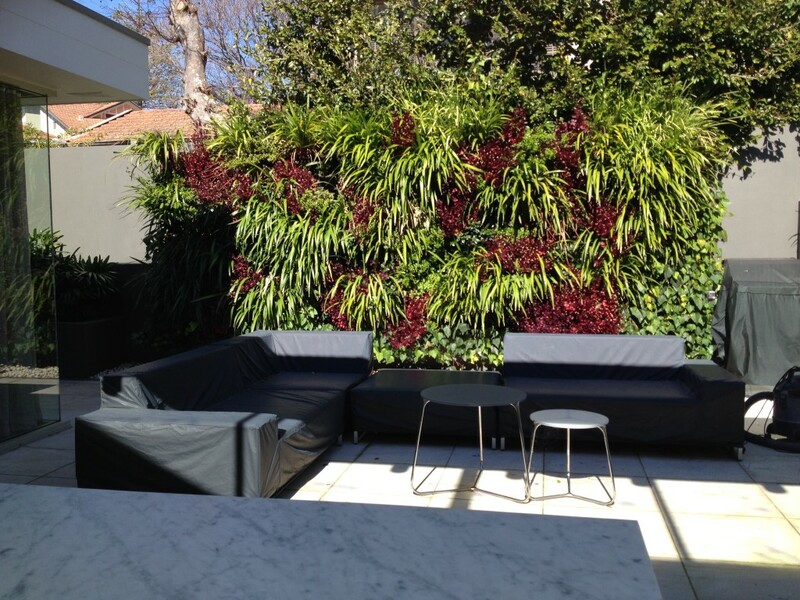 The lovely green wall vertical garden instantly improved the appearance of the courtyard and entertaining area.